Created in mid-2012, High Company is based in Brazil with collaborators around the world . 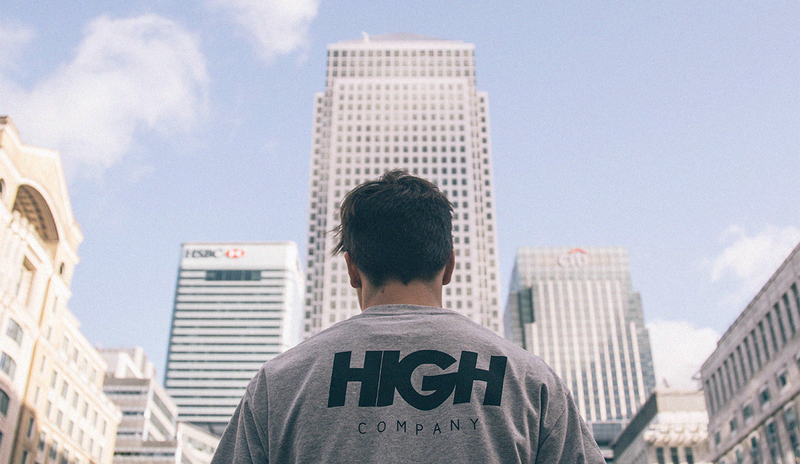 Inspired by the urban lifestyle and skateboard culture, High develops products and campaigns that translate aspirations and dreams. High Company has as principle the production and development of high quality products.